It has never been easier to select a present for men let alone a pilot. It may be all the more difficult to choose something that matches their fly-high gentlemanliness. It should be something that they would love to carry with themselves to the flights, handy, practical, has to have accurate precision, smart and classy. Pilots are for sure breeds from another planet as they get to do what many others cannot. They are special in all the possible ways and deserve to be treated exclusively. 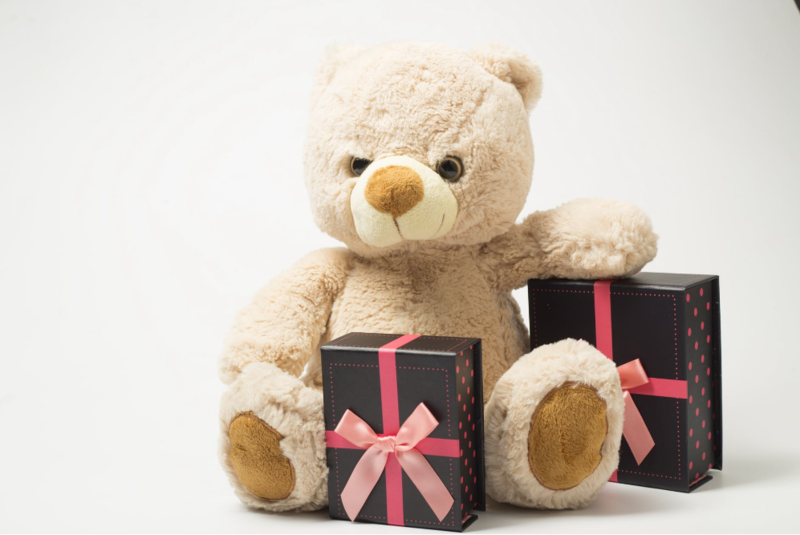 If you are planning to surprise them with a gift on a special occasion or just by the way, you first need to consider what their likes and dislikes are, needs, hobbies, professional requirements and what they truly adore possessing. We pretty much went out to all the roads that lead to discovering what an aviator might like or needs and have listed them below to make your life easier. Have a look! Every aviator loves to possess aviator sunglasses. It elevates their style game as well as come in very handy high up in the sky when they have to fly for hours and hours in sunlight. Aviators sunglasses are an indication that the person wearing them has to do something with aviation, which leaves them swell in pride when others recognize them. Being in this unusual profession where they touch the skies and see breathtaking views from up there, they would definitely want to capture those moments. A GOPRO mount can be attached to any general aviation or light sport aircraft to take pictures and make videos. Made of aircraft aluminum it can easily be used by pilots or students (pilots in the making). The classiness a wrist watch brings is unbeatable. No matter how highly equipped machinery they work with, a wrist watch may always be needed and comes in extremely handy when flying a plane. IWC Big Pilot is one of the best watches a pilot may like to posses. Pilots are a true depiction of “on the go”. While they are mostly away from home, up in the skies, a highly efficient portable charger is a must and a much needed gift that a pilot may like to carry along with all his heart. These chargers have multiple outlets for phones, tablets and smart watches to be charged with the capability of charging multiple devices simultaneously. Again, it is something that may come in handy when your pilot is away from home or in such a location where suitable electronic sockets may not be available. Having a travel adapter is such a relief, to keep oneself worrying about how and where to attach their gadgets for charging before the next flight. Their job requires them to concentrate and not be distracted by the noise they encounter. An aviator set is quite an accurate gift for your aviator. As it requires comfort and the right fit to be able to serve its purpose. Nothing beats the beauty of a personalized item as a present. It shows your smartness as well as your ability of how well you know them. It can either be a coffee mug, a coaster or a key chain; all of these have a lasting effect on your relationship with them. So stir up something personalized to give them a reason to love you even more.